Hitchin is one of the many towns on our doorstep that we regular visit as a same day courier service. Get in contact today for a cheap quote. 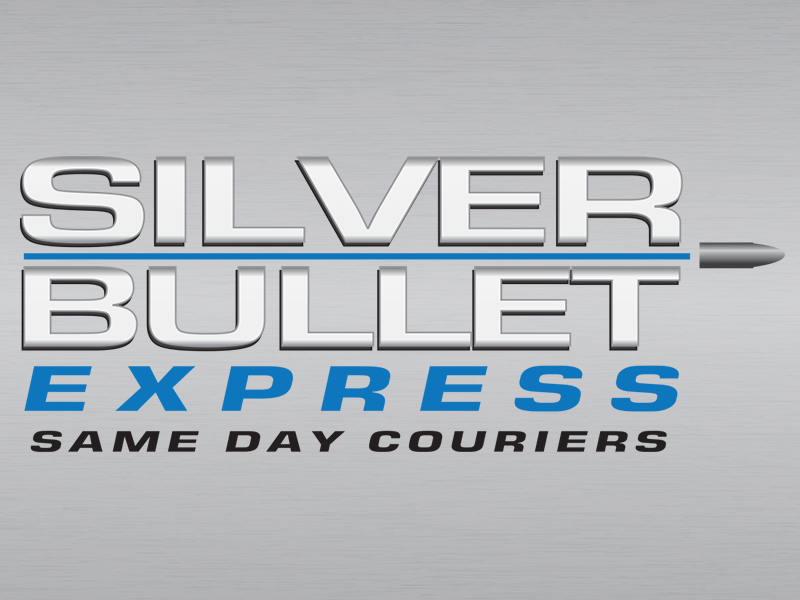 If you’re based in Hitchin, Silver Bullet Express can collect your goods within an hour for both a local delivery or a nationwide delivery. We’re the friendly and reliable same day courier service you can trust. Our latest gadget is our new instant quote generator. Please fill in the required fields and you’ll be presented with two prices for your delivery – one if you were to use a small delivery vehicle (for hand carriable goods) and one if you were to use a large vehicle (for larger consignments, such as pallets). We believe our prices are very competitive and reasonable. If you would like to discuss a price, please get in contact. Unlike the multinational logistics companies out there, we truly care about our customers and their experience with us. That’s why we’ll provide you with an unbeatable service. Our drivers are located nationwide and we have a hub very close to Hitchin. As a result, we’ll collect your goods within the hour and take them straight to your destination – without any detours or stop offs. We’ll also cover your consignment with £10,000 indemnity insurance for your peace of mind. We’re very grateful to our loyal clients for leaving us such wonderful reviews on Google. We hope these continue into the future. Whatever your requirements, please get in contact with us today and we’ll do our best to accommodate your needs. Please call 01462 506011.